Turbidity Meter | products Categories | Electronics India - Manufacturer, Supplier and Exporter of Analytical, Scientific Laboratory and Pharmaceautical Instruments in India. 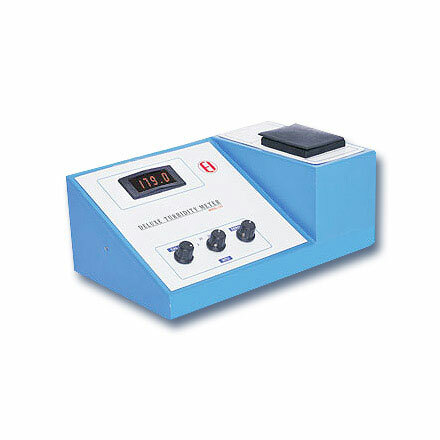 Electronics India is one of the established and reputed Turbidity Meters manufacturer, supplier and exporter from India. Turbidity Meters are the most accurate and reliable instruments available for measurement of suspended solids in the samples. We offers both nephelometers and turbidity meters for different applications in both national and international markets.